I attend a weekly Bible study group. For the past two Sundays, we have been discussing passages in the book of Joshua in the Old Testament. 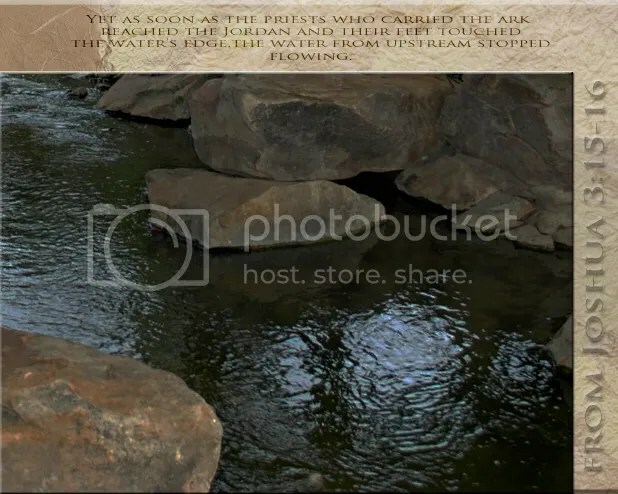 The priests had faith enough to step into the water’s edge. He is awesome and powerful. We can trust Him to do what He says He will do, even today. The collection is so big and with a good amount of wide assortment that you just just are guaranteed to search out replica watches for everybody. So your wait close to for a superior piece of quality replica watches ends with all the wide range obtainable.